SALES VOLUME DIPS & VALUE RISES! Barnstable County Register of Deeds, John F. Meade, reports that the volume of real estate sales in September 2017 was down 5.5% from September 2016 volume and the total value of sales was down 3.6% from the previous year. The median individual property sale value was up 5.7% from the previous year. There was an 25.7% decrease in the volume of mortgage activity from September 2016 levels. Year to Date: Volume of Sales is up 3.6%; Total Value of Sales is up 6.1%; Individual Sales Value is up 4.5%; Mortgage Volume is down 6.3%.  Register Meade reports that there were 705 deeds recorded at the Barnstable Registry of Deeds in September 2017 with stated sales values above $50,000.00 representing a stated value of $370,826,004.00 in county-wide real estate sales. Based on all property sales valued above $50,000.00, the median sale price of property in Barnstable County in September 2017 was $370,000.00. There were 963 mortgages recorded with values above $50,000.00 in September 2017 with a total value of $407,889,041.00. The median mortgage amount, commercial, residential or other, was $256,500.00. 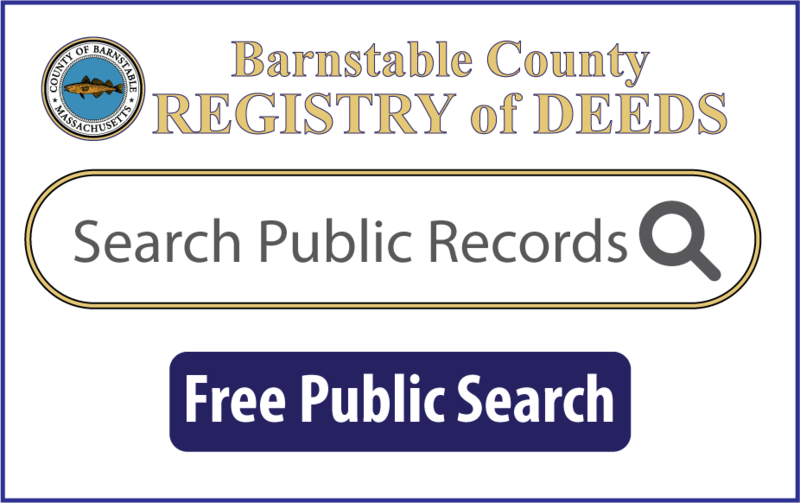 By way of comparison, there were 746 deeds recorded at the Barnstable Registry of Deeds in September 2016 with stated sales values above $50,000.00 representing a stated value of $384,539,181.00 in county-wide real estate sales. Based on all property sales valued above $50,000.00, the median sale price of property in Barnstable County in September was $350,000.00. There were 1,296 mortgages recorded with values above $50,000.00 in September with a total value of $472,820,104.00. The median mortgage amount, commercial, residential or other, was $256,632.00.